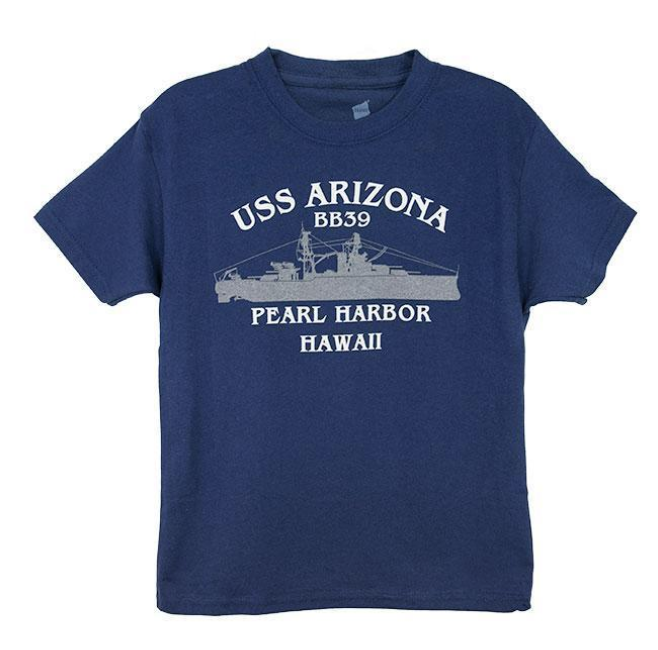 All of the tours on this website include the USS Arizona Memorial Tour. 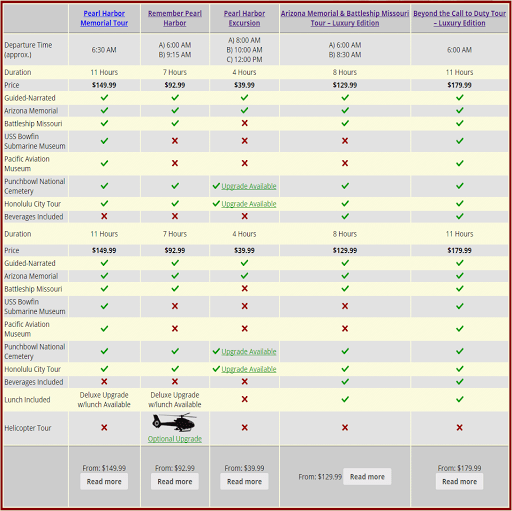 Tours differ in departure location, vehicle type, and which other sites they visit. But every one includes the Arizona Memorial. Pearl Harbor is a National Monument operated by the National Park in conjunction with the US Navy. Official USS Arizona Memorial Tours are operated with the authorization of the National Park. Each tour guide must pass a background check, each vehicle must be checked, companies must prove adequate insurance and licenses. USS Arizona Memorial Tours include free time at the Pearl Harbor Visitor’s Center, where you can browse the exhibits, shop in the bookstore, and walk the grounds.